Dollamur is the largest sports mat supplier in the U.S. and maker of Flexi-Roll® Mats for wrestling, martial arts, MMA, cheerleading and gymnastics. CSA is helping Dollamur increase the company’s presence through implementing and executing traditional public relations outreach, drumming up social media engagement and blogging efforts and creating and managing an e-newsletter. 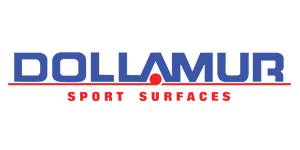 For more information, please visit www.dollamur.com.